The other weekend we popped over to the Ely Food Festival and I accidentally joined the queue for ice-cream. Truly accidental, I was swept along with the crowd. Jack’s Gelato is (… clearly not ice-cream, I hear you say,) a giver of great joy to many. 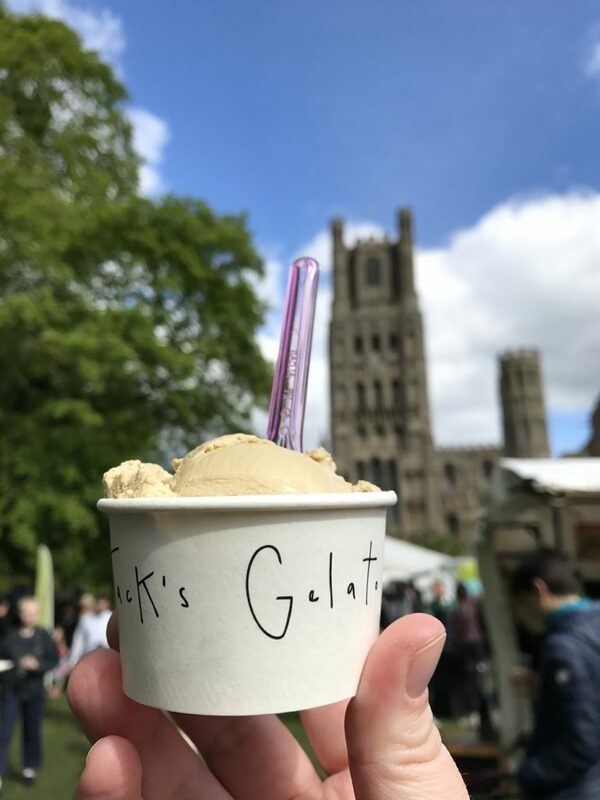 With flavours such as Malted Milk, Chelsea Bun and Roiboos (I went for the Salted Treacle) there’s no reason why you wouldn’t join the queue for gelato too – unless you’re dairy intolerant of course, but then you could go for one of the delicious sorbets. 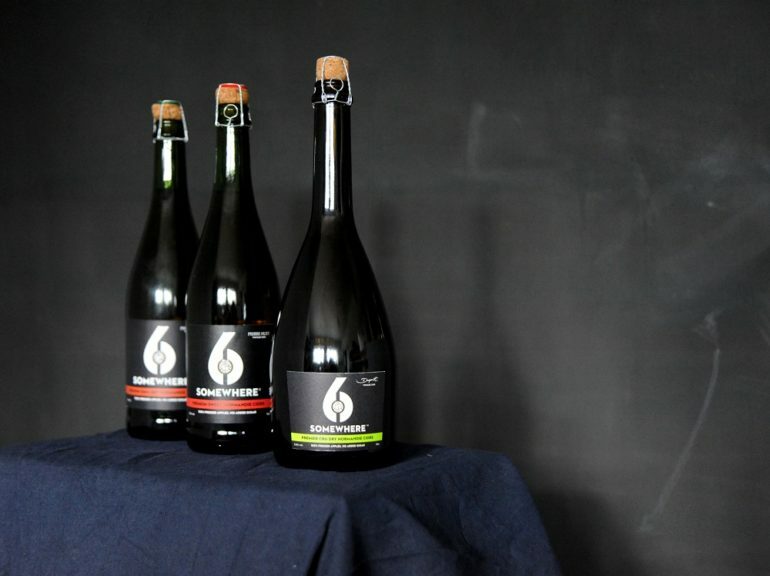 6 Somewhere Premier Cru. Not too fizzy, crisp and a little sweet. Immensely drinkable. 6 Somewhere Premier Sweet. Just like apple juice with a bit of fizz! It took me back to when I was a kid and drank apple juice like it like it was going out of fashion. I wouldn’t recommend doing the same with this, purely because of the alcoholic content, but it would be very easy to do. This is one for a sunny afternoon BBQ when you don’t have to drive home. 6 Somewhere Premier Dry. It was dry. Sharper tasting, easy to drink but a lot crisper that the sweet one, which I preferred. 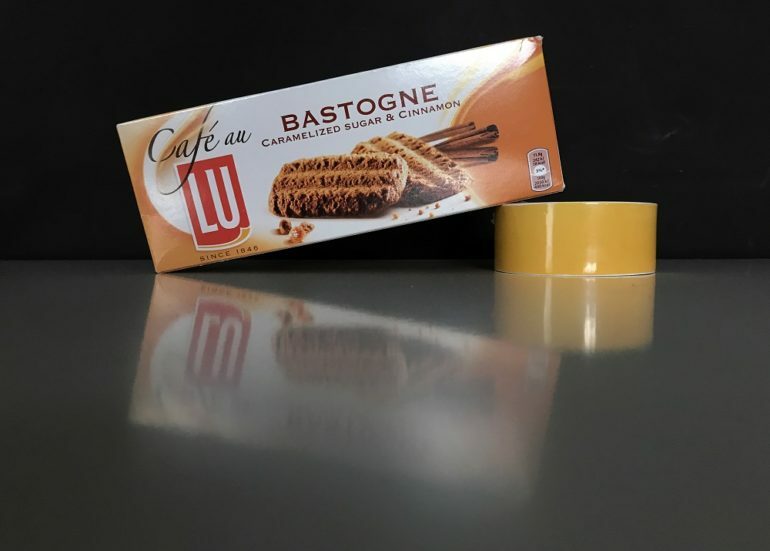 … so there you go! I’m not sure I agree with the name – are we supposed to encourage people to drink alcohol all day because it’s always 6pm somewhere? (Also, I thought the rules were 12 noon? Or is that just when you are on holiday?!) but as a cider/cidre sales tactic, I am sure it works perfectly! Last time I wrote, I told you about the amazing chocolate and spinach brownies from Blackberry Cottage, and now… Lime drizzle cake, with courgette! A fresh tasting mini loaf that is cute and tasty in equal measures. 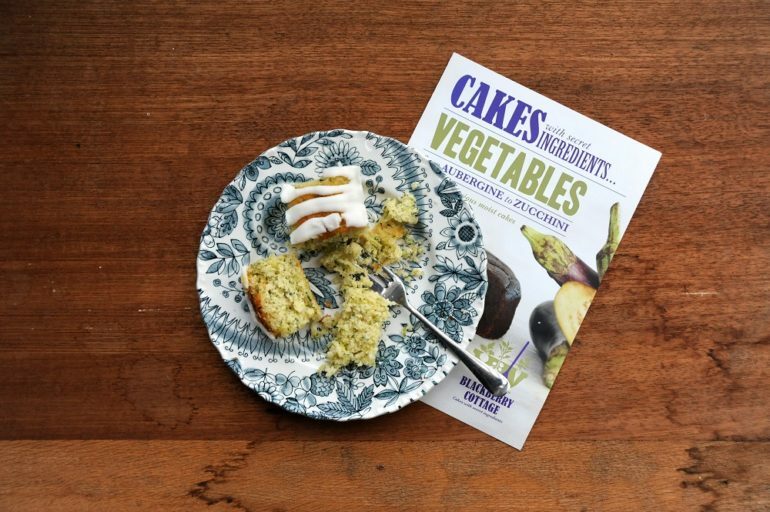 Gluten free cake, hand-baked in the Berkshire countryside from homegrown and local produce, and full of secret ingredients that are not so secret… vegetables! I hope I don’t start crying as I type this. Tears of joy for the discovery, and pain for living 100 miles away from this dear, sweet thing. You can choose from a selection of ice-cream, but I’d recommend the coconut. 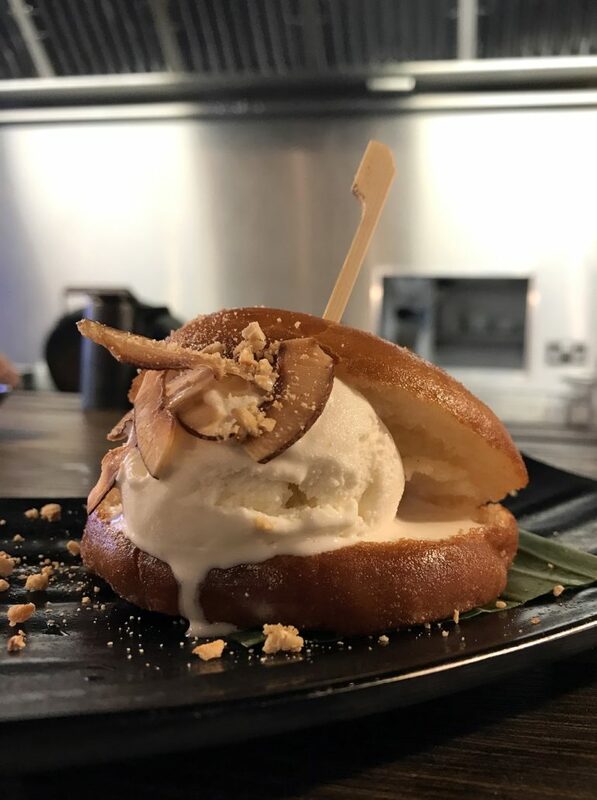 Coconut iceceam, not over flavoured, creamy and light, with crispy toasted coconut pieces in a deep-fried bao bun. That’s right, you heard me! Yes, it was like a doughnut, but on another level. Only the other week I was at the Norfolk coast banging on about how much I wanted a hot cinnamon ring doughnut with whippy on top. Well no, that dream has been replaced. 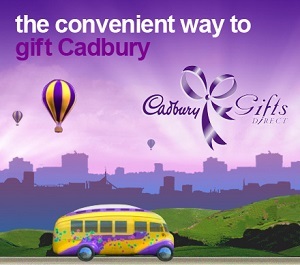 Any excuses to hot trot down to Commercial Street would be gratefully received, thank you! 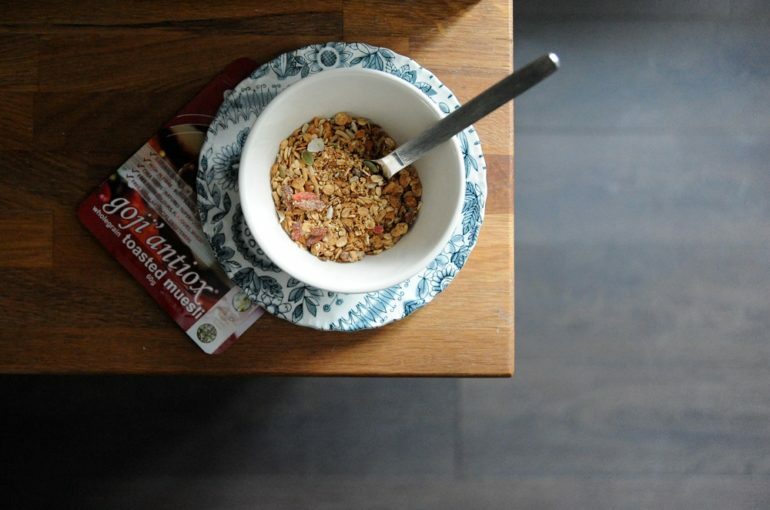 What’s not to love about muesli? This one is full of healthy chia seeds, goji berries, coconut chips, linseeds, macadamia nuts, and loads more goodies. 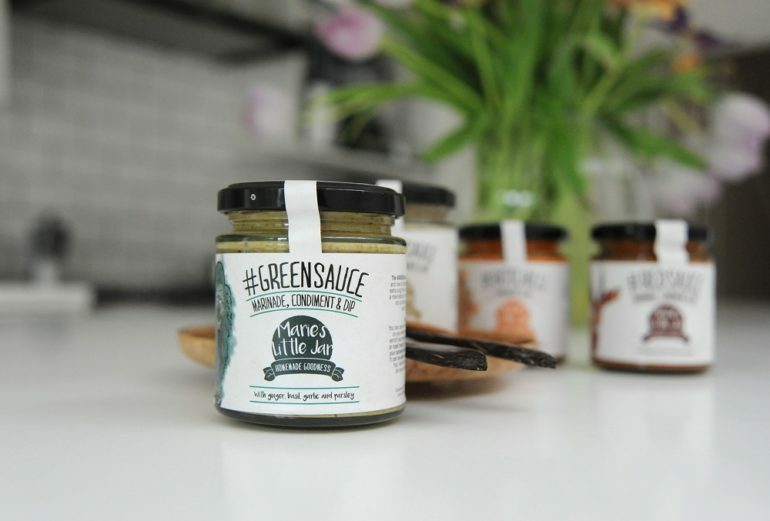 Many of the ingredients are ‘functional foods’ – such a polite way of putting it!